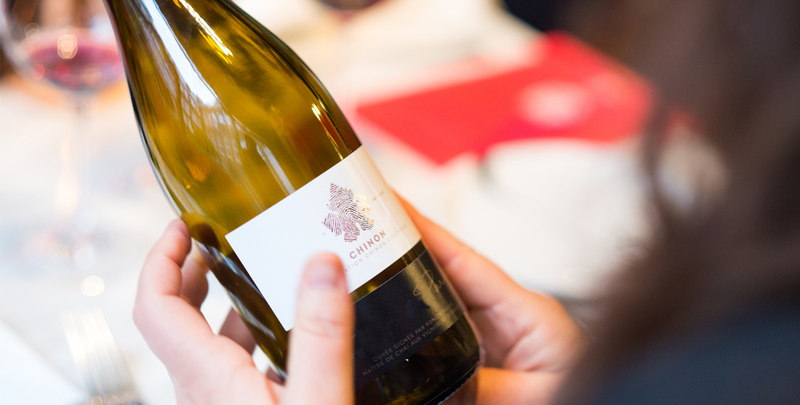 You’ll have several options to buy a Loire Valley wine: directly from the producer, in a wine shop, in supermarkets or during wine fairs and wine exhibitions. But before, you have to choose it. 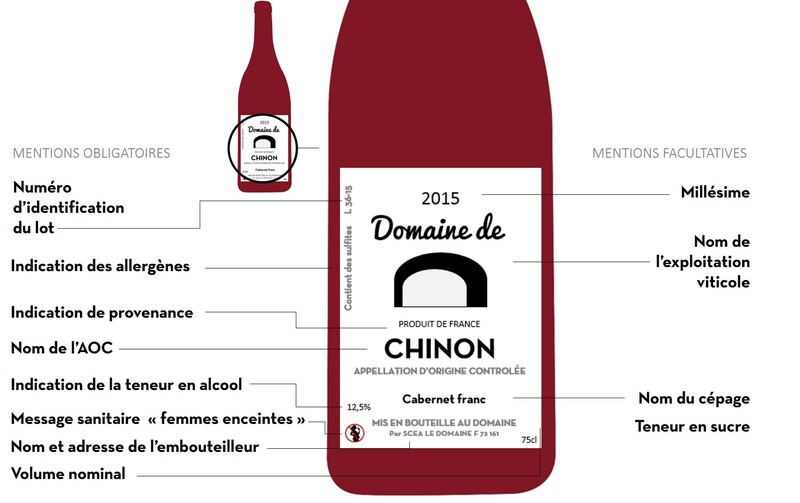 Here are our tips to find and buy your wine from the Loire Valley. There is something special about buying directly from the winegrower. For some buyers, nothing can replace direct contact and a warm relationship with the Loire Valley growers. Your cellar will not be complete if you don’t add that wine you tried once in the restaurant or the one you tasted while out for a walk; if you don’t follow that particularly good tip you got, or include the wine you found by chance when visiting the Loire vineyards…every wine should have a story to tell. A négociant is someone who buys wine and sells it, sometimes under their own brand. Like the winegrower, every négociant has their own ‘stamp’ – they leave their mark on their wines. The Loire négociants are meticulous about quality, and offer a broad range of crus, all available to taste in their cellars. There are 15 cooperatives in the Loire Valley. Finding them is often a case of word-of-mouth, or you might stumble upon one as part of your tourist itinerary. Cooperatives are groups of producers who all adhere to the same strict production specifications. Their cellars are open to the public, and full of hidden gems - well worth a visit! It is also well worth visiting your specialist wine retailer, who can tell you about the best food/wine pairings, or opportunities to taste Loire Valley wines. Let them know your likes and dislikes, your expectations, your budget…they will be happy to advise you. The wine retailer is there to let you know about his or her own personal favourites, about hidden gems or about more prestigious wines. Their talent lies in finding just what you are looking for – interesting wines or great ones, all from the Loire Valley vineyards. You can find Loire Valley wines in the supermarket throughout the year, often at very good prices. Autumn wine fairs – some supermarkets also hold spring fairs – are a good time to pick up a bargain. Remember to get there early! Do be careful, though, that the wines have not been exposed to direct light for too long. Regional fairs and other events can be the source of some unexpectedly good wines. They can be tasted and bought directly from the producer. What sort of packaging should I choose? Convention dictates that most wine is sold in bottles. Wines sold by the box or cask are becoming increasingly rare. Bottled wines come with an excellent guarantee. Buying wine by the box or barrel implies that the buyer must bottle the wine him/herself, which calls for a certain amount of organisation, but can also mean a pleasant afternoon well-spent! The Wine Fountain or BIB (Bag in Box) has become hugely successful. The wine is contained in a vacuum-sealed aluminium pouch and protected inside a cardboard box. As the wine is dispensed, the pouch shrinks, preventing the remaining wine from coming into contact with air. Once opened, a BIB can keep wine fresh for up to several weeks, making it a practical solution for everyday use. The labels on a wine bottle, front and back, are like its clothes, and are the sole means of identifying the wine inside. For the benefit of the consumer, there are strict regulations about the information included on the label. Wines nowadays tend to be very stable, and stand up well to being transported. Avoid extremes of temperature, and try to avoid storing wine for too long in the boot of your car. Be patient – once your wine has arrived at its destination, it will need a few days to rest before being ready for tasting. All alcoholic drinks are subject to tax. The tax paid may be indicated on the bottle capsule, or in the shipping documents provided by the winemaker or retailer. Note that wine sold in bulk must always be accompanied by an official shipping document. Wine shipped without tax information on the capsule or without an official shipping document is considered to be tax fraud, and is punishable as such.